What better way to banish the winter blues than to start planning your weekends away with Beds on Board. Renting a boat for a night often costs less than the price of a hotel room and you'll get guaranteed water views. Our team has helped guests find unique accommodation for two and three night trips around the UK. Messing about in boats has been part of many royal holidays, with the Queen and her family enjoying happy adventures on the Royal Yacht Britannia. 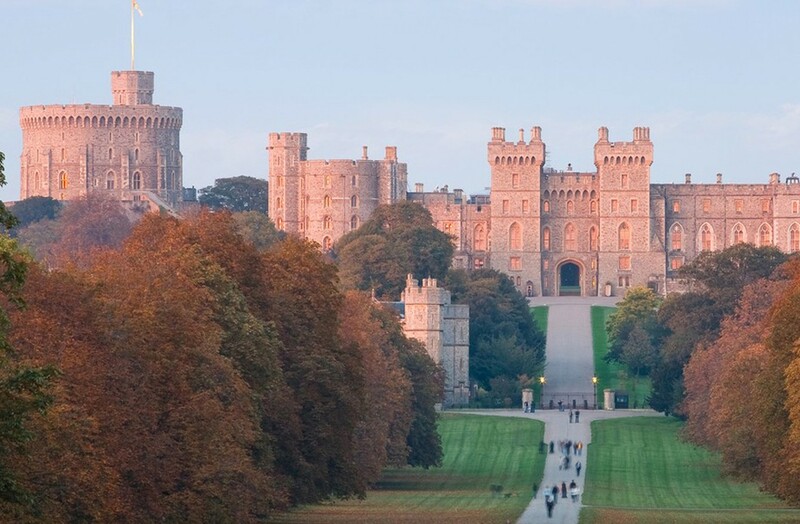 While that majestic ship may no longer be in service, with Prince Harry's engagement and the royal wedding planned for May 2018, there's never been a better time to book a boat for a weekend exploring some of Britain’s royal romances. A getaway that starts with a mini break in the capital. Take to the shops or catch a show before retreating to the romance of your boat in Little Venice. Next stop, head south to Southampton for some sporting action at Southampton FC. 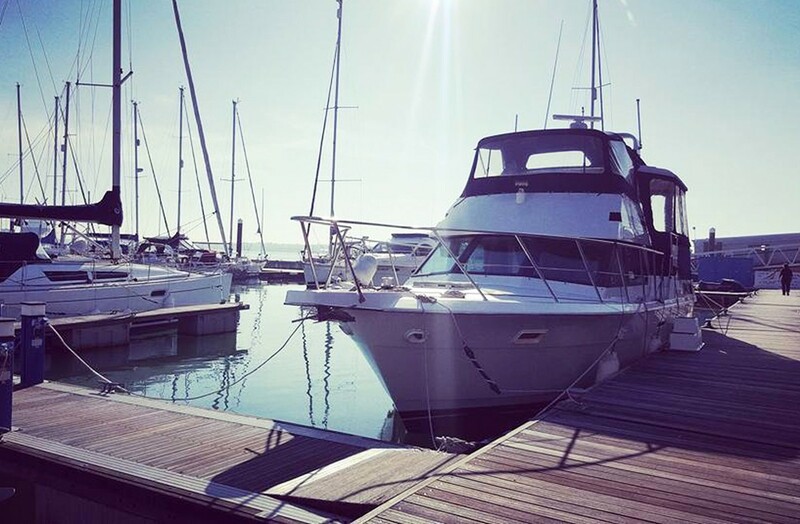 End the weekend with a short hop to the New Forest to escape, relax and revitalise on a luxury boat in the gorgeous Georgian town of Lymington where seafood, sea air and stunning scenery make for the perfect tonic to finish your trip. 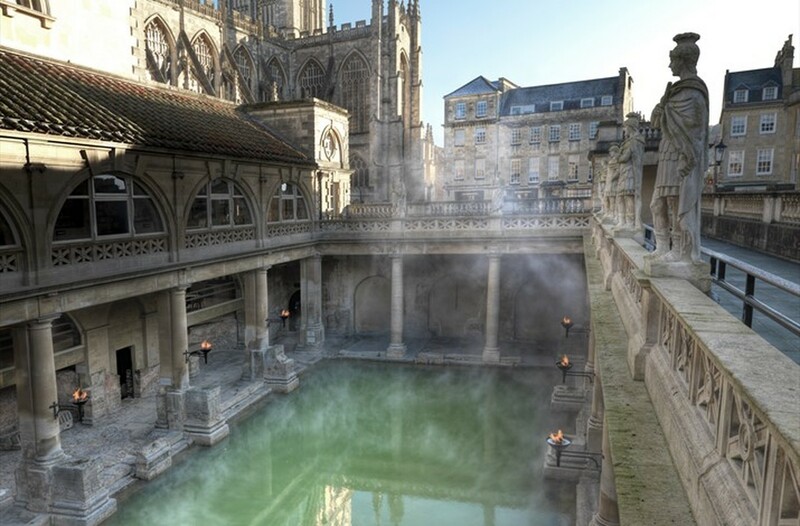 What could be more impressive than a break that begins with a stay in a UNESCO World heritage spa city and ends with the picture postcard scenery of Cornwall? And of course, along the way you’ll be enjoying the cosy comfort of your own boat to sleep on. This is a unique tour where you can shop until you drop, uncover cultural gems but also relax and unwind with some unique accommodation by the seaside. 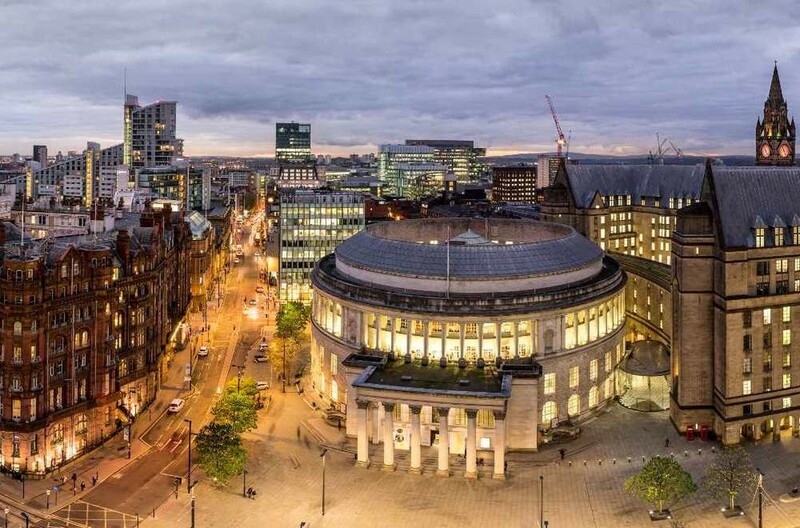 Take to the vibrant city of Manchester for some retail therapy and discover an unrivalled selection of international brands and the best of British boutiques. Then to York, a flourishing city rich in history where you’re never far from an awe inspiring moment. Your trip ends in Hull, city of culture for 2017. Festivals, historic buildings, a popular racecourse and the enthralling museum quarter gives something for everyone. Need some more inspiration? Visit our Experiences page for more great ideas to get you on board with Beds on Board.